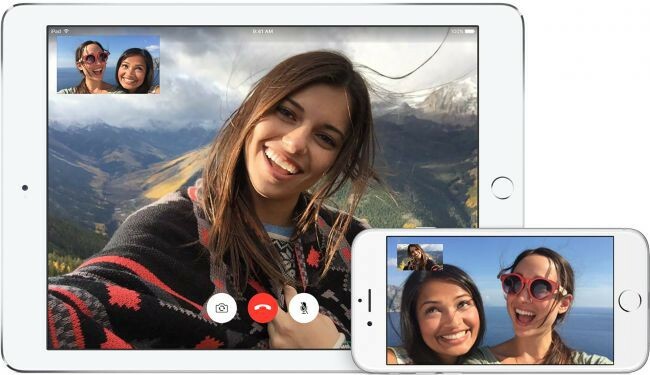 Five best ways to video chat - no matter where you are. Tech Radar collected some of the best apps out there right now and paired them with various hardware options for using them, so you can tell which setup is right for yo. From smartphones and tablets to laptops and TVs, there are plenty of ways to get you up and running, and here are five of the best.